Last creation to share at the end of this extraordinary year is a 'Thank You' card meant for all my amazing followers, superb team members, wonderful friends and colleagues and definitely my beloved family... In this year, I've learnt to be stronger, became an aunt, and finally got my dream job--- all praise be to God!! Thank you for coming by and soon will be visiting your beautiful blogs!!! 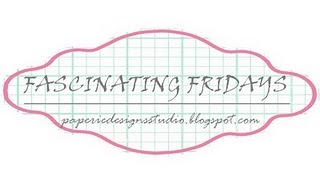 Welcome, you've landed to the hosting blog of Fascinating Fridays (FF)!!! Winners will be announced on the 10th of December, hurry up and leave some comments!!! This week we introduce to you an amazing multi talented crafter by the name of Yasmin Hagalwadi. Yasmin's skills are so extensive and versatile AND she teaches as well as inspires all who love to create beautiful handmade items. Self taught and growing in ideas and creativity, we can all learn from such a skilled artist. Her blog is spilling over with eye candy that one can not only admire but that one can also be inspired by!! I'm from India and have been living in UAE all my life. I am married to my "best friend" and live with my husband and 10 years old son in beautiful and serene Al Ain. I love working on different crafts and I'm a self taught crafter. I love working on my projects and giving craft classes and workshops. I always admired beautiful things and handmade in particular. I have always been inspired by creative people and their beautiful creations. I have always tried my hand at different crafts since I was a little kid. I do different types of crafts like Crochet, Paper quilling, jewelry making, knitting, tatting , beaded flowers, cake decoration, polymer clay art, flower making, origami, cards, broken glass art, felt work etc...But I'm passionate about crochet and Paper Quilling the most. I had to learn most of it by trial and error :) I did not attend classes but have spent years of hard work and dedication to learn on my own. My best source has been the internet of course and the beautiful works of artists all over the world. It is such a pleasure and a learning experience to see the different techniques and ideas used by fellow crafters. I give Crochet and Paper Quilling classes and workshops in different parts of UAE. I really enjoy teaching crafts and it is so wonderful to see the students learning and creating beautiful things. 4. What type of projects do you enjoy creating the most? I love doing 3 dimensional work and wall art. 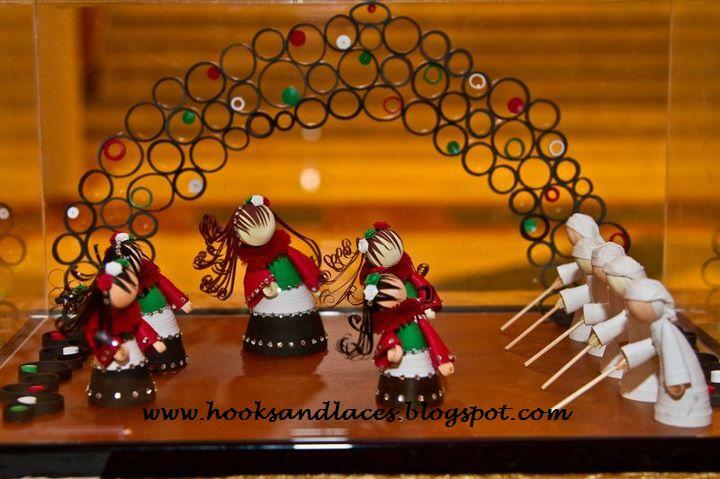 I love making quilled dolls, flowers, paper jewelry and other decorative items in 3D. I'm so particular about details that I spend a lot of time on my projects to get them to my satisfaction. I also like to work on elaborate framed work with intricate details. For the paper quilling, I'm eternally grateful to Amna Al Fardh for introducing me to this art. 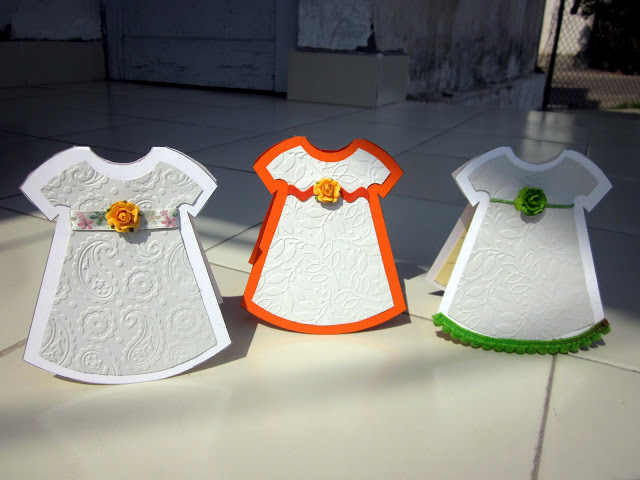 Amna's beautiful dolls and flower framed work was the first time I came across paper quilling. Just looking at her gorgeous work , I was so inspired and motivated that I fell in love with it. I worked endlessly for 6 months learning and practicing different techniques and methods. I'm inspired by everything beautiful ....and the works of great crafters. Whenever I see something pretty my mind starts racing about, wondering how I can use it in my art. The colors or the designs or just the look. And my friends and family's support and appreciation is a very motivating factor. I'm not a part of any design team. 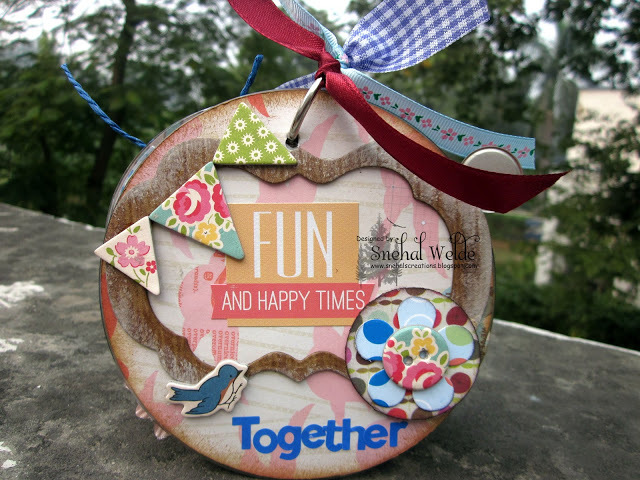 I have designed few things for some craft sites as a guest featuring their craft kits. I create for fun most of the time but recently I've been making art for custom orders. I also design for my clients once they give me an idea of the color palette and the look they want. Most of it is wall art, birth announcements and certificates decorated with quilling. I have participated in just a few challenges and contests. 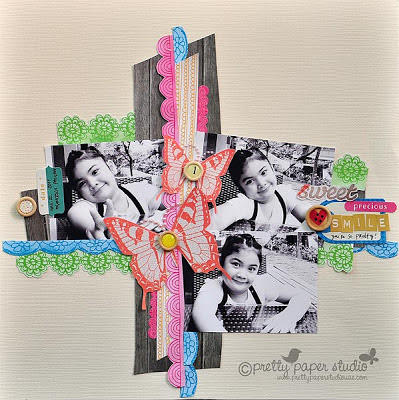 It is always fun to see what everybody creates and their take on the given theme. 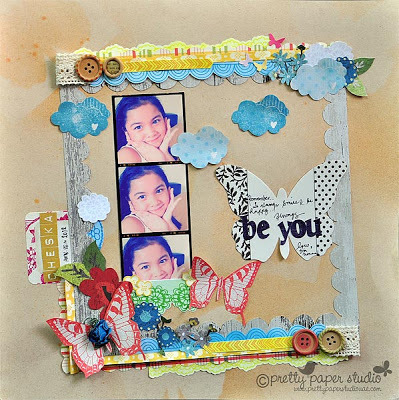 I love the challenges for altered art- you get to see such lovely creativity and ideas. 8. Where do you sit and create? I have a work studio where I can work in peace and have my privacy. I usually work at my own pace and whenever the inspiration strikes.Usually I work late into the night and early mornings. But if I'm commissioned for a project then I work a fixed time : 7:00 am - 12 :00 pm and sometimes extend the hours depending on the timeline given. 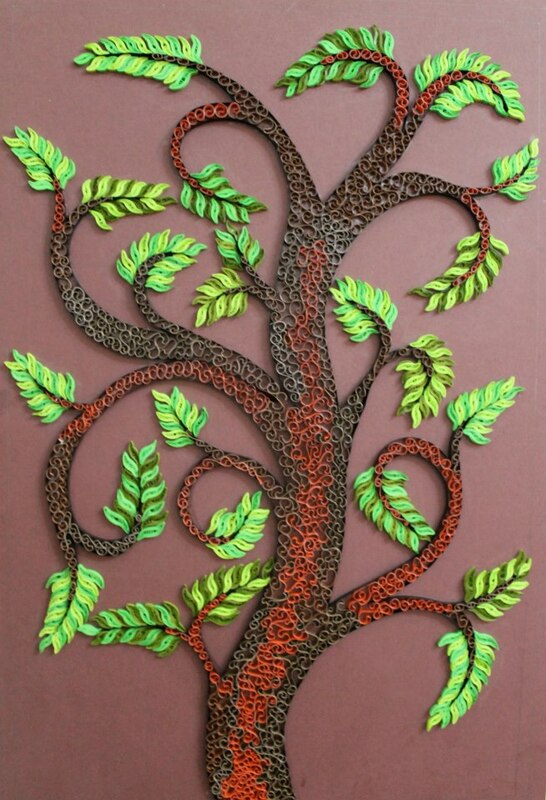 There are many great artists of Paper Quilling whose work inspires me. It motivates me to keep improving the quality of work and techniques. I love learning new things and my crafter friends online are my greatest inspiration, motivation and support. 10. Where to from here Yasmin? What are your future plans surrounding your amazing talent? I believe that creativity is a never ending journey. There is so much to learn and do. I would love to keep learning and improving my art. I'll keep crafting for the fun and joy of it, for the wonderful feeling of turning an idea into a physically tangible object. I would love to teach more and more people and spread the art and creativity. I hope to make some wonderful works of art and have an exhibition of all my work. I am drooling over her photographs!! Love her attention to detail and am totally smitten by the last one! Can you believe that its crocheted?? 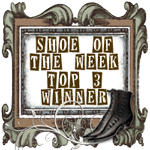 Wow Yasmin, talent like yours will surely not go unnoticed and I am sure we will be hearing much more about you in the future! 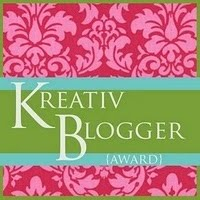 Go visit her blog and give her some love - she has earned our praise!! I am a hotel management graduate married to a chopper pilot for 13 years and now a full time crafter. Married to a Defence Officer I trot across India and world. I dabbled in all kinds of art work but took up card making and lately scrapbooking more seriously. I am a mother of two little girls aged 11 and 5. I have been crafting for as long as I remember and in different mediums but for past four years have been seriously involved with paper craft. Anything and everything. I like to do unconventional things as in break the norms. I take inspiration from every single thing I see but only look at it differently. I think 'Paper Piecing' and 'Emboss Resist' are my favorite techniques. I think I like paper piecing because it took me a lot of time to learn it but got a lot of appreciation on that and started perfecting it gradually. 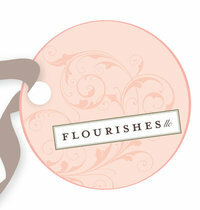 I love the way emboss resists changes the final look of the project. It adds class to any project. Ujjwal, Hussena, Erum, Indira, Kalindi, Doc Sonia, Tejal, Shruti Menon, Karuna,Yvonne to name a few. I hope I am not forgetting anybody. I love them because in their own unique way they have taught me and inspired me to challenge myself and create beautiful stuffs. I think Clean and Simple is my style. I hate clutter in real life and guess that shows in my work too. 7. Are you on any design team at this time? Have you been published in any magazine or online journal? 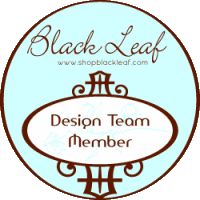 Yes I am on Lulupu and Pie Lane's design team. No I haven't been featured on any magazine or online journal yet. I love the time I create just because it transports me to a different world and when I finish my project it gives me immense satisfaction and pride. And the joy is manifold and unparallel when the recipient loves it. Hope you liked them as much as my FB followers :) One thing before you sign off, our Fascinating Fridays' team is preparing for a big surprise, so stay tuned!!! Hi.. I'm Juhi from Bangalore, India. I stay with my husband and 10 month old daughter (and mom-in-law). I love to travel, shop and craft...not necessarily in the same order. Though I've made cards for my friends and family for as long as I can remember, I started "serious" cardmaking with all the fancy tools in 2008-2009. It started out as a way to de-stress after a long day's work. 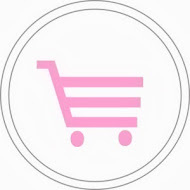 Colors, Pinterest, Challenge Blogs, Home decor sites.....just about anything that catches the eye. 4.What is your favorite technique? Why? I don't have any favorite technique, I love to work with handmade paper cause they have amazing texture which you don't usually get in regular patterned paper. I also love to use die-cuts on my projects. 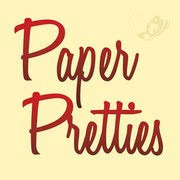 5.Who are your favorite paper crafters at this time? Why? My all time favorite paper crafters would be Jennifer Mcguire and Yvonne Yam. 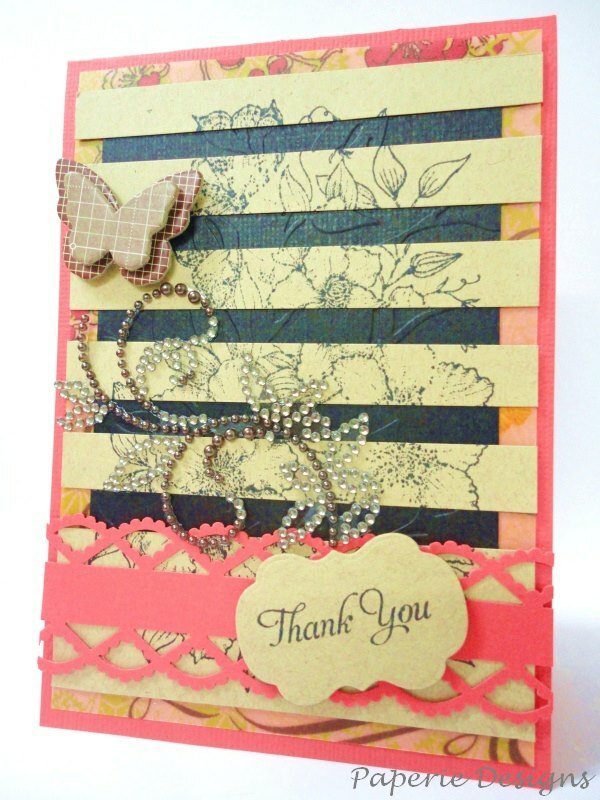 I love Jennifer's bright and happy CAS cards, they always bring a smile to my face. I am a huge admirer of Yvonne's eclectic style, I especially adore her mixed media canvases. 8. What is your favorite thing about creating? 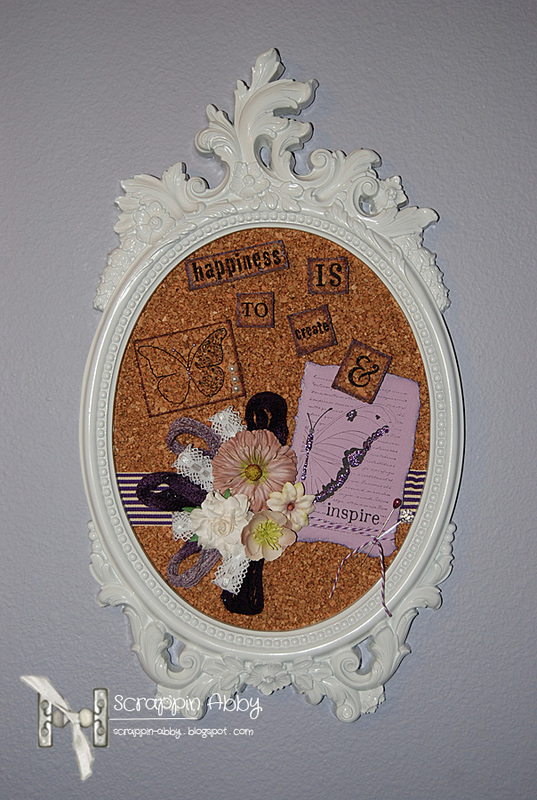 Crafting is huge stress buster, it helps me keep my mind off any kind of negativity. I live in the beautiful green state of Oregon and I’m happily married to someone I can truly call my best friend, my husband Steve. I’m the proud mother of my two teenage children, Tre’ who’s 17 & Kaley who just turned 13. I’m also “mom” to a very spoiled mini Dachshund, Bella. Purple is my all-time favorite color, some might say I’m obsessed. I have a degree in the medical field but I now work as an Administrative Assistant for our school district and I love it. I started paper crafting right after I had my son, which was 17 years ago this past September. 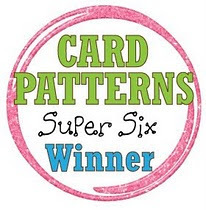 At first I was doing the traditional scrapbook page layouts then later on I started to make my own cards when I couldn’t find any in the stores that suited my needs and I was tired of over paying for something I knew I could make myself. In the past 5 years I would say that my love of page layouts and cards turned into my love of mini albums, tags and altering items which are among my favorite things to create. I am constantly inspired by everything around me. My husband and kids are a huge inspiration to me, family is everything. I find inspiration all around me, even when I’m driving down the road or sitting at my desk at work and my mind wanders for a few moments, the creative urge will hit and I find myself wishing I was at home in my craft room playing. I would have to say my favorite technique is distressing and not just in one form. I don’t think you will find a project in my room or in my photo gallery that doesn’t have some form of distress on it, whether it be inking of all sorts, tearing, sanding etc. The reason I love distress so much is that it gives my projects the look of being aged, vintage or old which is right up my alley. I have two, I’m sure lots of crafters say Tim Holtz but I am truly inspired by him constantly, his style is right up my alley, I love all the distressing he does and his many versions of distress and the endless techniques he comes up with. My 2nd favorite is Laura Denison with Following The Paper Trail. She is absolutely phenomenal. The dimensional projects she comes up with that are made from chipboard and paper are just amazing and I am a true follower/fan of hers. Even though she designs for some big names in the industry she still chats with us on her show and encourages everyone in their crafting, she is real and keeps it real. Love that about her. 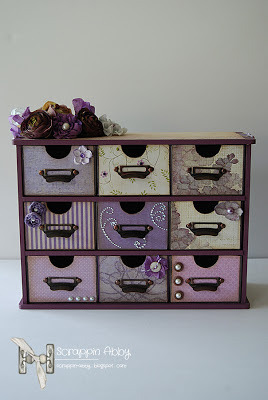 I love to use a mix of new craft items along with vintage & up cycled items. I really love being able to mix in "non-traditional" crafting items into my projects, I think it's a creative way to incorporate different textures and layers which is something I love to do in my crafting. Currently I am proud to be on the Design Teams for Scor-Pal, 3 Girl Jam and Pink Persimmon. I haven’t been published in a magazine yet but I am being published in a crafting book that’s coming out early next year. Something else I’m pretty proud of is that I was just named Master Crafter Fall 2012. There are so many things about creating that I love but I have to say that what I love most is being able to turn something that was an idea in my head into something physical that you can touch and look at. Paper crafting is a true obsession for me and I love it! Hi everyone!! Its Janine here with a new Fascinating Friday's feature... Today's local artist caught our attention with her stunning wall pieces featured on her Facebook page; simple breathtaking. Allow us to introduce Hitesh...quiller extraordinaire!! I was born and brought up in Rajasthan. I completed my masters in Journalism and Mass Communication. I worked with a literary consultancy for three years before getting married in February 2011. Currently, I am settled in Sharjah, UAE. As a child I was inclined towards drawing and painting. As I grew up I started writing poems, short stories and plays. I wrote and directed plays in college. All sorts of creative things used to attract me from childhood. After shifting to Sharjah one and a half years back, I dedicated myself completely to my passion. I am totally fascinated with paper. 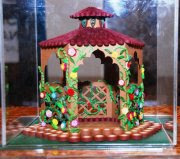 I do quilling, punch craft, parchment craft and a little bit of decoupage. I was lucky to find my mentor in my family. My sister-in-law, Neha Somani taught me paper quilling and punch craft. I also do different types of paintings. Personally, I love making wall pieces because there is a lot of scope for experiments. They are long lasting and its easy to preserve them by framing. 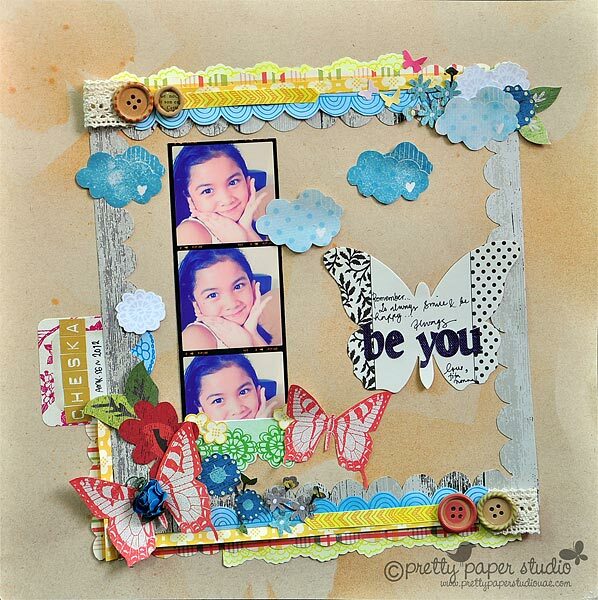 I also like to make photo frames as they make wonderful gift items. Sometimes, I do paper work on candle holders and lanterns. My family, friends, nature and everyday things. My family is extremely supportive and encouraging. I generally discuss ideas with my mom-in-law and sister-in-law. My husband is my best critic. So, overall the whole environment around nurtures creativity in me. 6. Are you or were you on any design team? Have you been published before? No, I am not on any design team. I teach paper quilling, punch craft and parchment craft at Sharjah Ladies Club. I have conducted a workshop for Sharjah Art Foundation also. 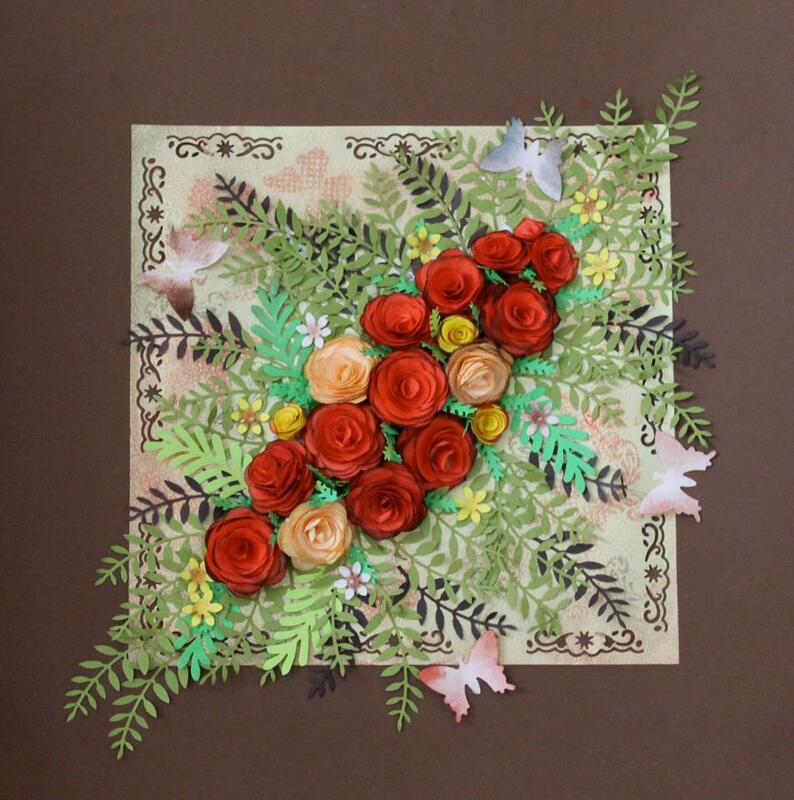 For paper quilling I love Amna Al Fardh's work which is neat and sophisticated. I like Manuela Koosch's creations for the simplicity and elegance. 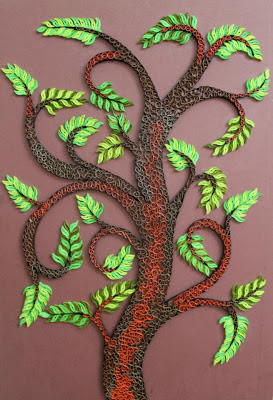 For punch craft I really admire Rajni Chawla and Shalini Mittal's works. Sonal Mehta has magic in her fingers and her parchment work is breathtaking. 10. Where to from here Hitesh? What are your future plans surrounding your amazing talent? I want these crafts to become more popular among people. I look forward to conducting workshops with children. Right now I am just busy experimenting with paper; let see how things shape up. Thank you ladies for swinging by!!! See you tomorrow at Fascinating Fridays... Enjoy!! I am a South African living in Dubai. I have two daughters who are here with me and am married to the most wonderful man in the world. My family are all my best friends and my biggest inspiration and supporters. I am a life coach and a relationship/marriage adviser/coach. 2.When and how did you start cardmaking/scrapbooking? My mother has always owned a pre-school learning facility and having showed a creative streak when I was young I helped a lot with posters, projects, concerts, backdrops, etc. I really became active with my passion or should I say obsession for scrapbooking about 5 years ago. 3.What inspires you to create? 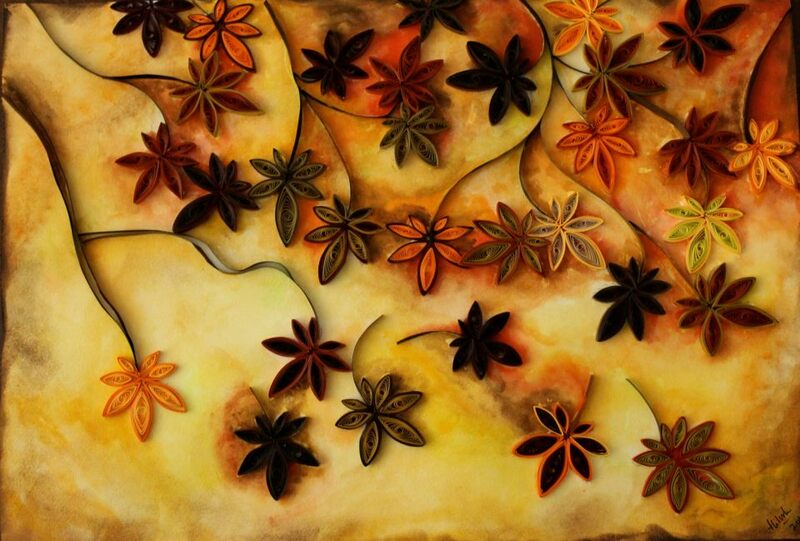 My family, beautiful images and photographs, Prima resin pieces, flowers and my abundant imagination. 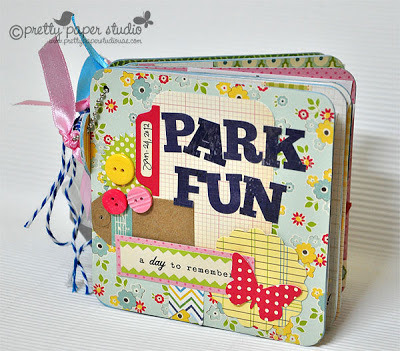 I enjoy embossing and inking; you can add so much dimension to any project or embellishment. 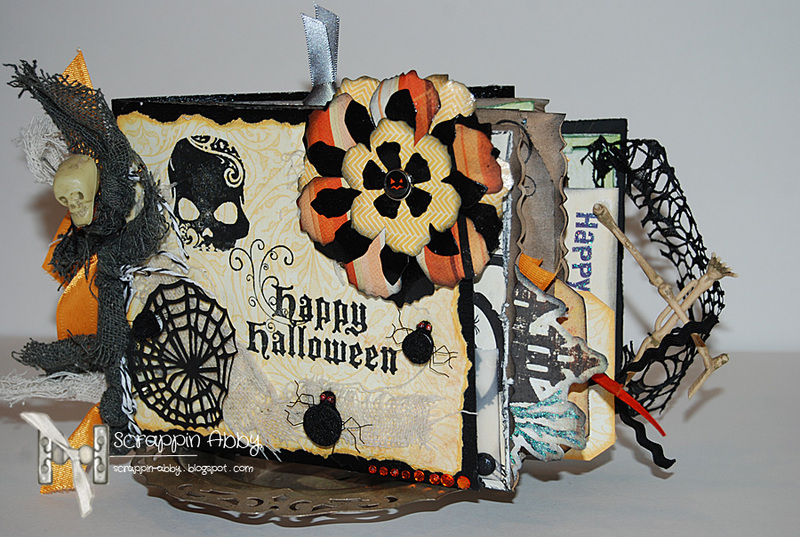 I love altered art, creating mini album and layouts - those techniques are the foundation of my designs. 5.Who are your favorite paper crafters at this time ? Why ? 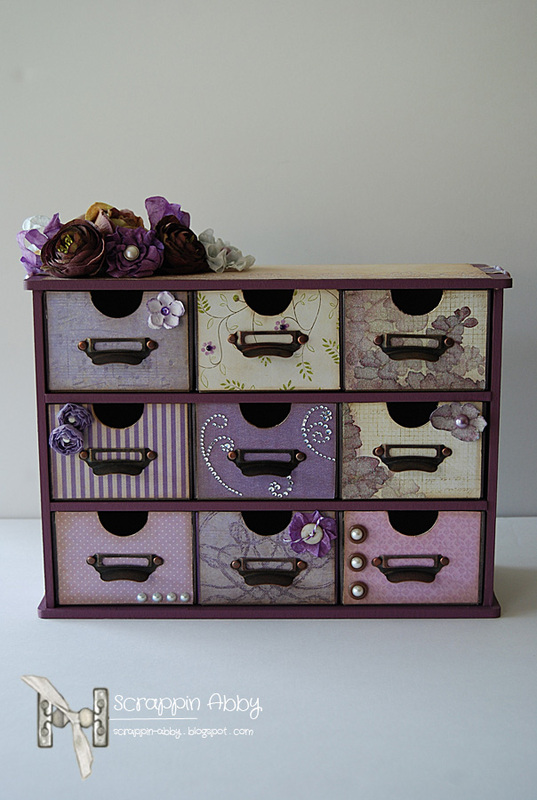 I have two favourites - vintage look and shabby chic; I love lace, pearls, ribbon, buttons and flowers. I am currently on the design team for Paper Lane. I am constantly busy with custom album orders and I also design and make products for two shops in Dubai and 1 in Qatar. I recently started a scrapbooking swap group for UAE enthusiasts and am in the process of setting up my own Etsy shop. My goal is to be published so watch this space!! It relaxes me and brings out the creative genie within me. Nothing better than to sit down at your crafting table surrounded by beautiful papers and embellishments...the ideas come out of nowhere! I gasped when I saw these perfect creations!!! Can't honestly say which one is more brilliant but the third one is just calling... These altered crafts have been transformed into such elegant and inspiring pieces,,, We love them so much, Janine... And WOW to the max! !